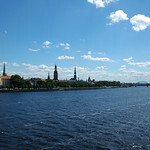 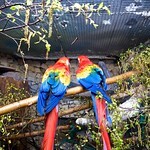 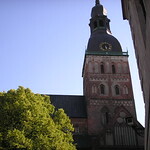 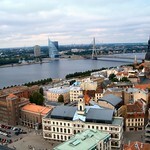 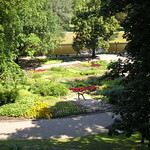 Riga is the capital and the biggest city of Latvia. 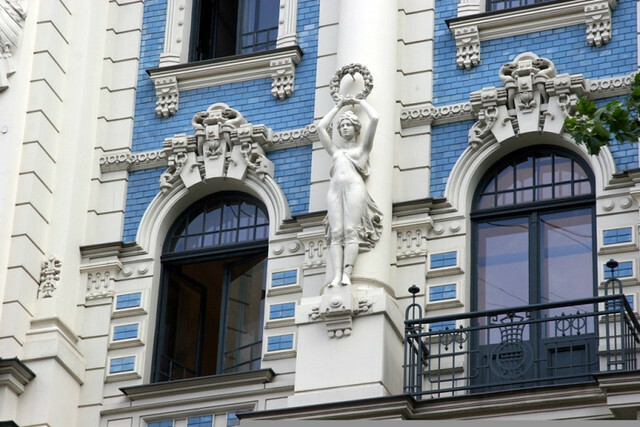 The centre of the city many buildings in Art Nouveau or Jugendstil architectural styles. 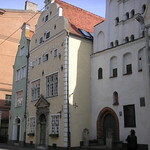 The old centre has been named to be a UNESCO world heritage site.